Admirers of Mac DeMarco’s rowdy pop, followers of Ariel Pink’s heterodoxy, fan clubs of Ezra Furham’s smile, all those who miss the word “nerd” (and maybe even still use it), please go to the new meeting point: Hawthorne, south of Los Angeles. Because this Californian enclave is now not only the town of the Beach Boys, but also the place in the world where Cuco’s little heart beats. 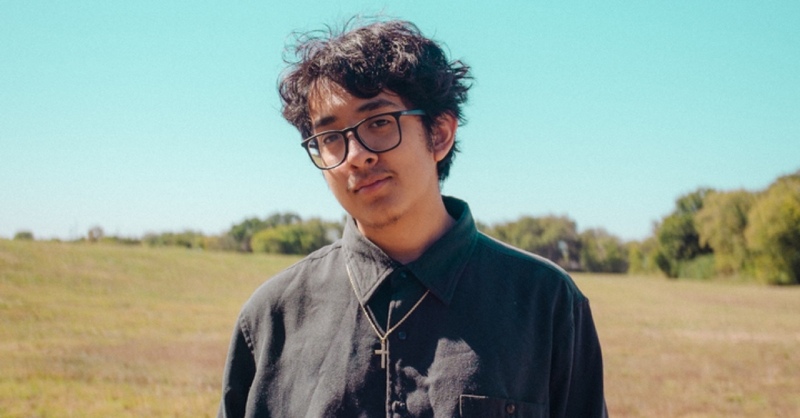 Thanks to one self-released EP per year since 2016, Omar Banos has, from his bedroom, connected with the wakefulness of post-millennials worldwide. And although he applies the lo-fi mise en place to whatever genre he is cooking up (sunny-side-up, hip-hop, psychedelic soup, a mariachi picadillo in honour of his Mexican roots...), when going live, he brings out the Sunday crockery: up to nine indie big band musicians amplify the great Cuco’s small songbook.